Thank you for choosing to join The Organic Council of Ontario. If you use a credit card or Paypal to pay your membership fee, you can now choose to make your membership payment recur annually. To set up an annual membership subscription, please select a membership option from the list below. The Organic Council of Ontario office can answer questions about your membership, and process changes of addresses. 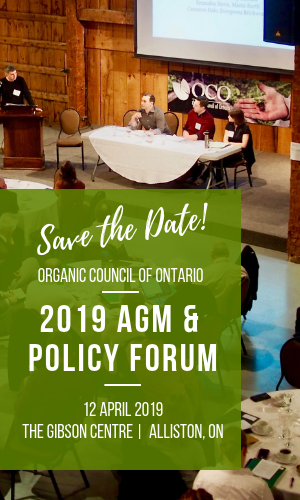 Please contact admin [at] organiccouncil.ca if you have any questions.